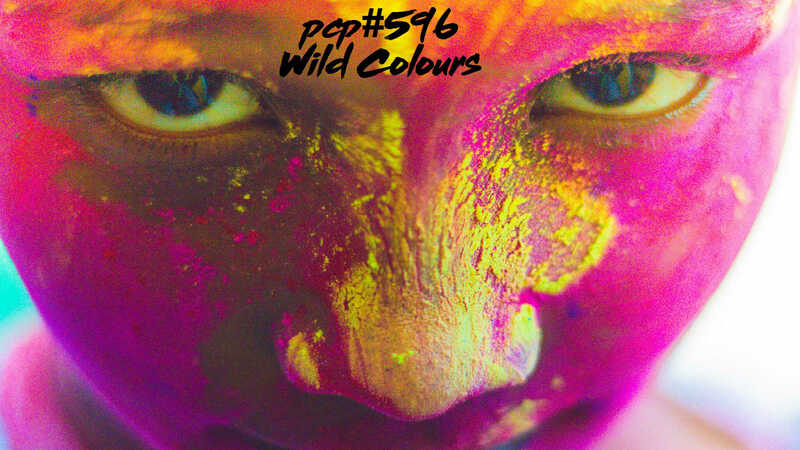 Wild Colours…. with tracks by … Killa P, Dubioza Kolektiv, Libra, MoShang, Kou Shou Ching, Lang, Kiwi Juices, Daniel Nose, Skipiripa, Soul On Journey, Baradit, Chix, Csum, Donnie Ozone, Weird Bloom. Autopilot (feat. Dino Šaran), by Dubioza Kolektiv. Bosnia And Herzegovina. The second of a series of PCP restrospectives, looking back at more Easter influenced tracks from 2006 , featuring….MoShang, Ash Dargan, Alexander Blu, Satya, Notecrusher, Mr Tunes, HatHead, Smashed Toy, FunDaMental, Dragon Ritual Drummers, Hijera, Xfile, Aref Durvesh, The Flavor Foundation, Visionary Underground, Tangential Cold, The Warheads. 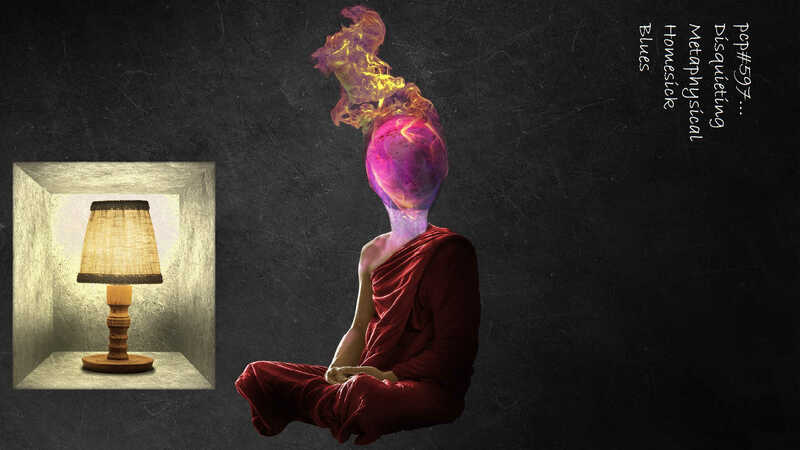 Universal Mind, by Ash Dargan. Animals Got Souls, by Notecrusher. Prison Break, by Mr Tunes. One For Joe, by HatHead. Do Computers Get Ill?, by Smashed Toy. The Golden Age, by Dragon Ritual Drummers. Shen Sha (Xfile Remix), by Aref Durvesh. The Journey Within, by The Flavor Foundation. Under Ya Turban, by Visionary Underground. Latino Chino, by Tangential Cold. From Her Voice, by The Warheads. pcp r?tr?(? )’sp?kt?v #1… full of eastern promise…. The first of a series of PCP restrospectives, looking back at a selection of tracks from 2006, featuring….FunDaMental, Cheb I Sabbah, Bitstream Dream, THMS, Manjhima, Badawi, Maido Project, FitiSound, Swami, Visionary Underground, Neon Egypt, Sukh, Kush Arora, The Warheads, Cairo Trip Hop Underground, Xfile, Aref Durvesh, Mr Anonymous,MoShang. Fire Water Remix, by FunDaMental. Toura Toura The Medina Remix, by Cheb I Sabbah. Light Of The Diplasiocoela, by Bitstream Dream. Coloured Soil, by THMS featuring Manjhima. Sonic Solution, by Visionary Underground. Passage To Djibouti, by Neon Egypt. Koi Ne Bole (feat. Sukh), by Kush Arora. Dipped In Ghee, by The Warheads. Mata Hari, by Cairo Trip Hop Underground. Serene Smile, by Xfile vs Aref Durvesh. With Tracks by… L Bone, Man Mantis, Secondhead, Chinese Man, Tony Mahoney, Fort Minor, MoShang, Aniteck, Deeb. with tracks by… Tilly and the Wall, Retrigger, Peanut Butter Disco, Visionary Underground, Microdub, MoShang, Binarpilot, Klutch, Beatmapper, Tanakasomething, My Toys Like Me, Trommelfisch, Voide, Max Pashm, Dunkelbunt, Agg Productions, Why Lout, Menduza Coincidencia, Lavinia Jones, Lola Dutronic, Mista Brown, Raggattack, Alionsonny, Pornophonique, Bitbasic, Chewrafa, Orange Peel Moses, Zoey Van Goey, Karoshi Bros. The Power, by Visionary Underground. London, England. Dragonbeat by MoShang. Taichung, Taiwan. Colorless, Coherence, by Tanakasomething (Grünemusik). [Jamendo]. Cinnamon Girl (Roskilde Edit), by Dunkelbunt. Vienna, Austria. Inner Harmony, by Mista Brown. London, England. Song To The Embers (Miaoux Mioux Mix), by Zoey Van Goey. Glasgow, Scotland.